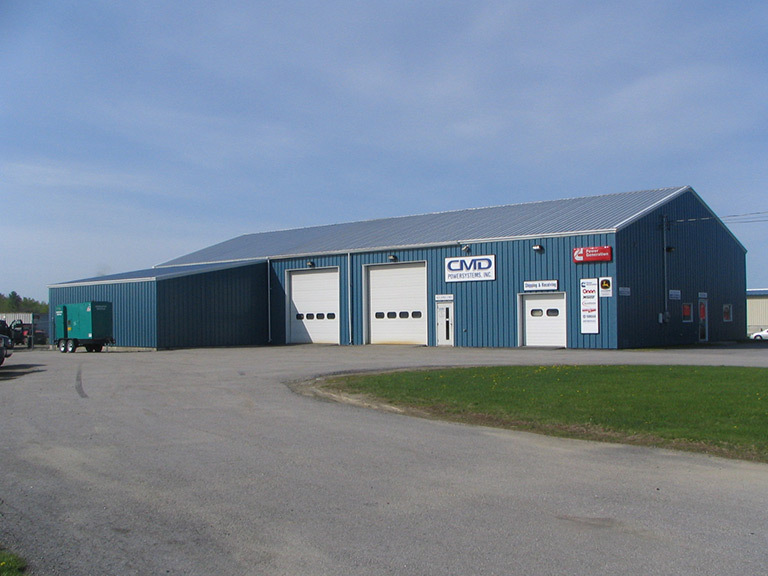 CMD Powersystems is a Maine based company and has been servicing residential and commercial generator needs since 1995. 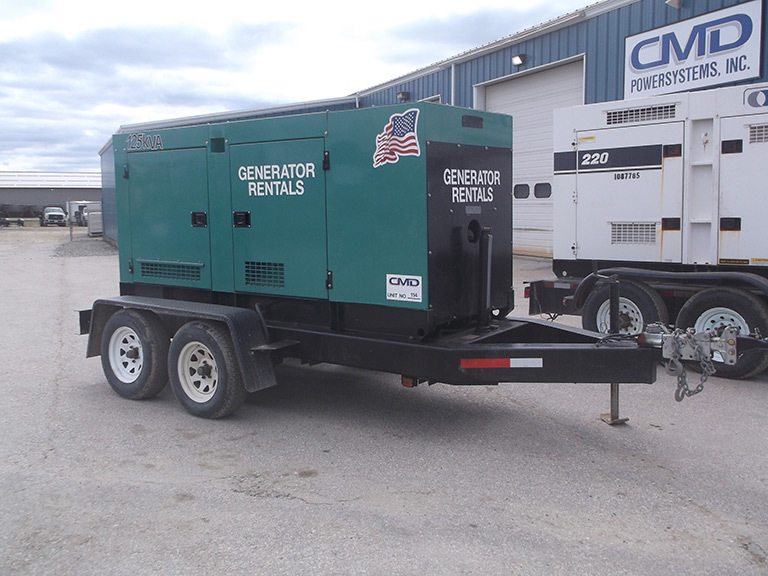 Our New Hampshire location offers large generator rentals and on-site load banking services where our Maine location offers generator sales, installation, service, and parts in addition to the rentals. Our technicians and office staff are here to assist you with your temporary power needs. 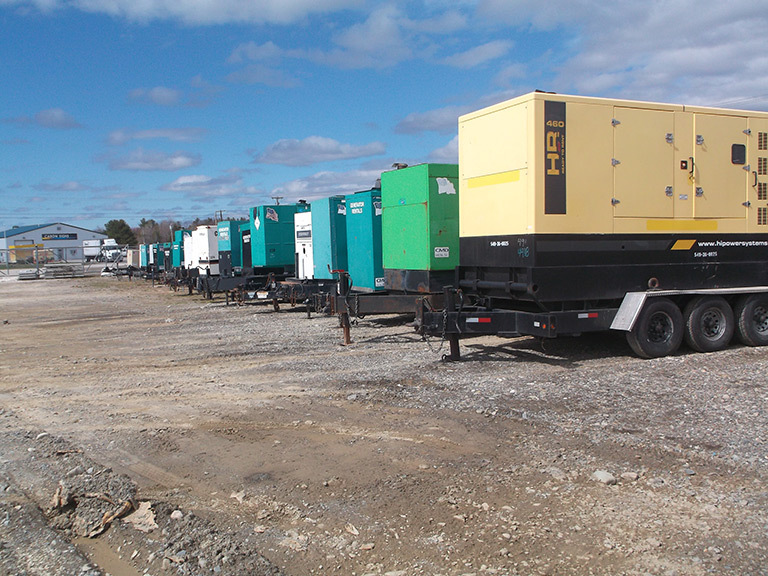 Our on-site load-banking services ensure users that their generators will perform at 100% of their nameplate rating. 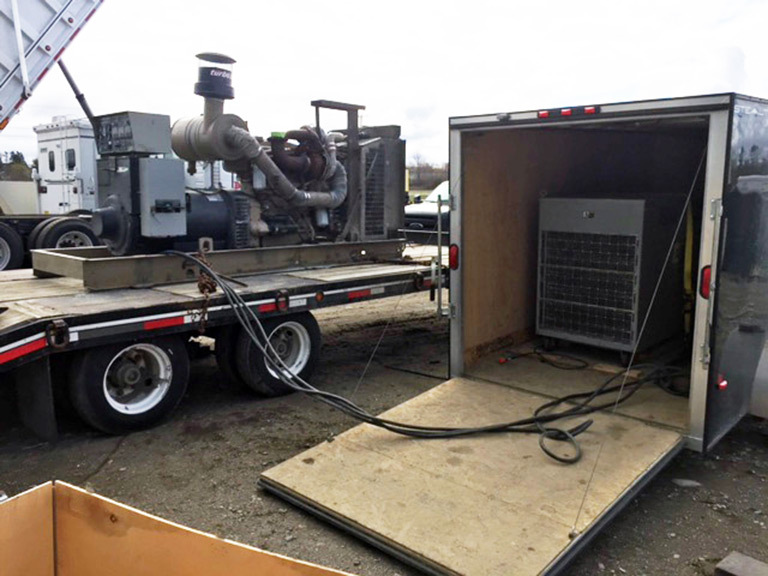 On-Site load-banking testing should be a regular part of a generator maintenance program to insure reliable performance. It also helps insure that vital engine system parameters such as oil pressure and coolant temperature are correct at all load levels. In addition it also can prevent wet stacking and carbon build up. This service allows us to find performance problems before an emergency by simulating varying load conditions without disrupting normal power supply to the load. 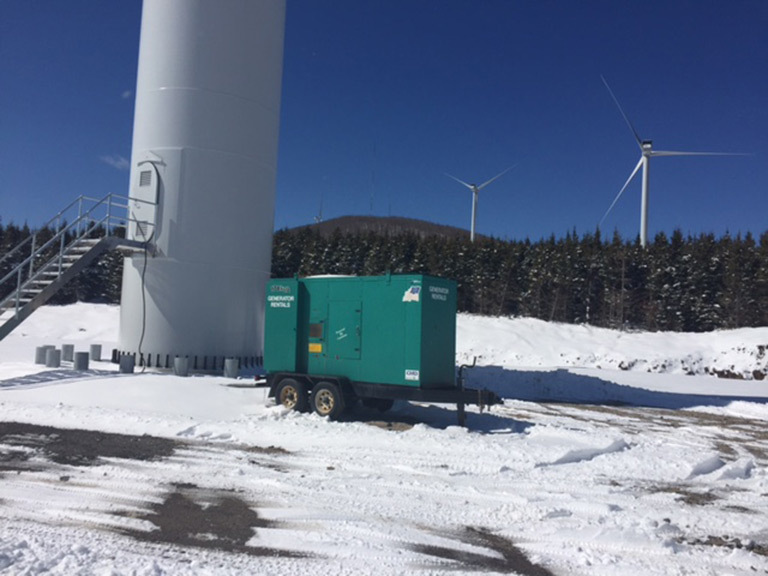 We successfully service a variety of industries including commercial sites, industrial, municipal, healthcare facilities, light towers, residential, outdoor events, and any other event that requires power. 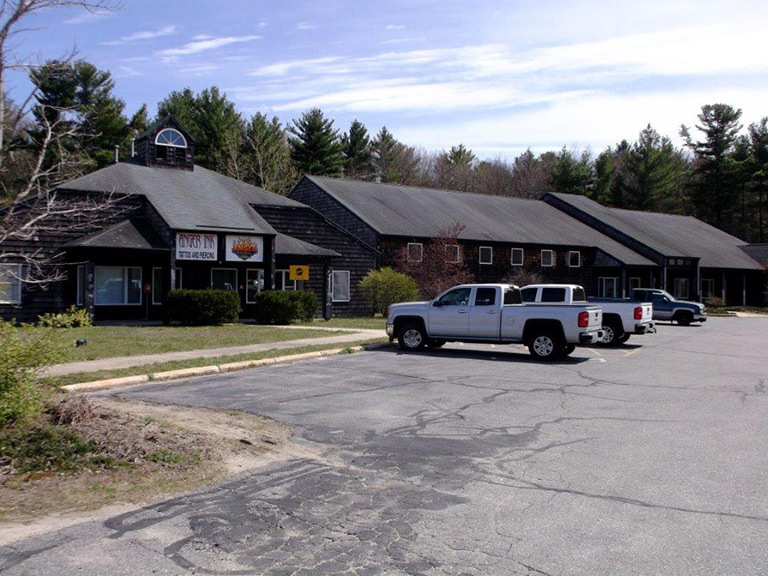 To Visit our Maine Website, Click Here.